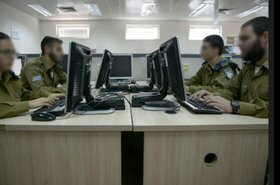 Israel's National Biometric Database Authority may have broken the law by storing data in a private company's data center. The nation's largest print newspaper, Israel Hayom, reports that a International data center in Tel-Aviv was used as a backup site for the state biometric database, in contravention of rules that stipulate restrictions over who has access to the data. The information includes photos and fingerprints of every Israeli citizen. 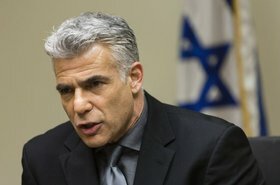 Hayom claims to be in possession of documents that show that security guards at the Bezeq data center are civilians, and that its security levels are not the same as for the main, government-owned site - although the paper is not suggesting there are any security failings with the Bezeq facility. 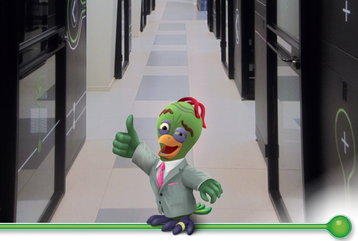 The colocation data center, used by multiple clients, is built underground to "Tier-III+" levels, the company claims. Hayom's document notes that the government is currently working to transfer the backup site to the state-run CERT data center in Be'er Sheva. However, it is unclear when this will actually happen. This is not the first time the database has been embroiled in controversy, with a different sub-contractor allegedly working on it illegally back in January. This October, a review said that the fingerprint identification system suffered high rates of failures at the country’s borders. “The police didn’t prepare appropriately to use the technology, to enforce the law, and there’s a real risk of improper identifications, one of the big risks to a law-abiding democratic country,” Tehilla Altschuler Schwartz of the Israel Democracy Institute said at the time.